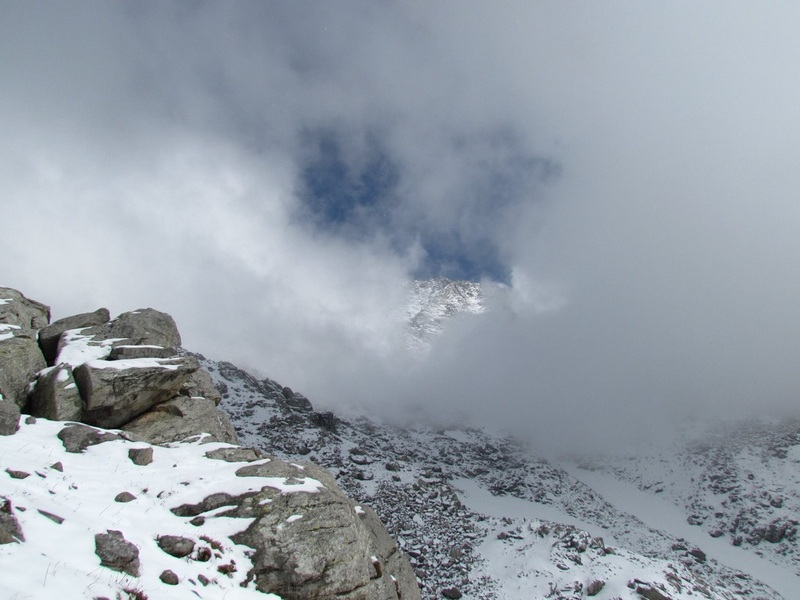 Indrahara Pass is one of the most visited and stunning treks of Dhauladhars and you reach and impressive altitude of 4350 meters over over the snowbound Dhauladhar range. 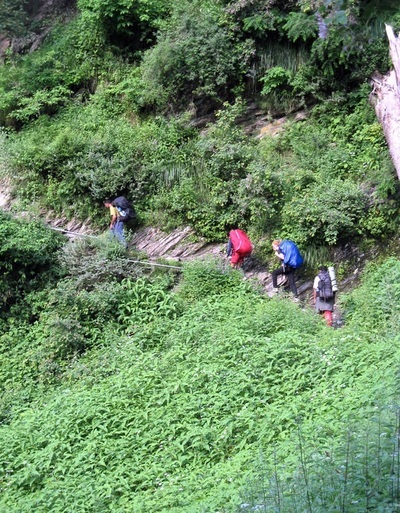 Rated as moderate path, this trek will take you through green pastures, dense Deodar and Rhododendron forests. 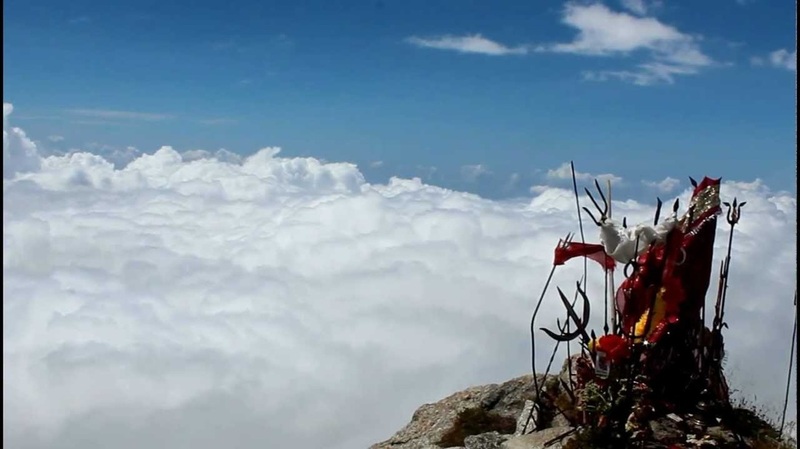 You will get spectacular views of sacred peak of Mani Mahesh Kailash and the snow-covered Pir Panjal Range to the north while to the south you can see the amazing Indian plains till the far horizon. 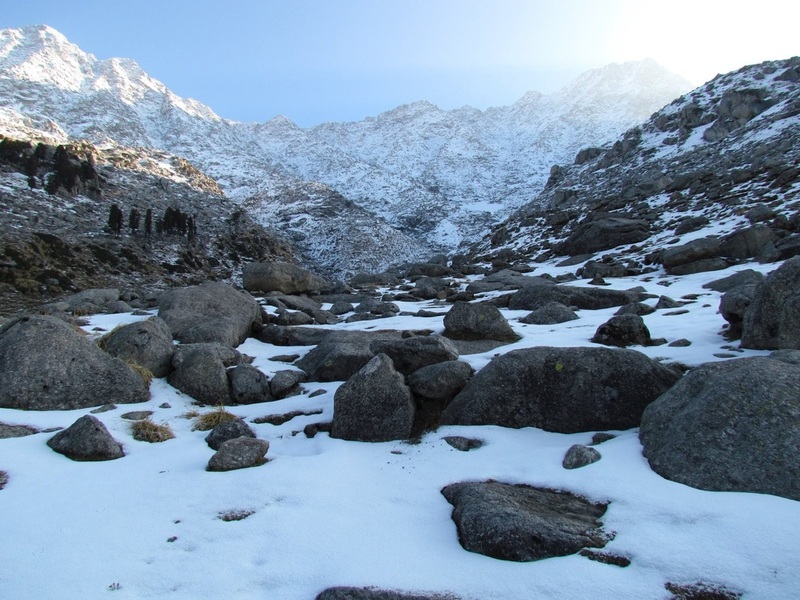 Trekking on this route will offer an ultimate adventurous experience as this trek comprises of continuous climbing often over boulders. Initially, this trek begins with a steady climb through the Himalayan region and turns into a steep climb. You will experience walking through rich wildlife areas and witness wild goats, leopard and Monal bird. 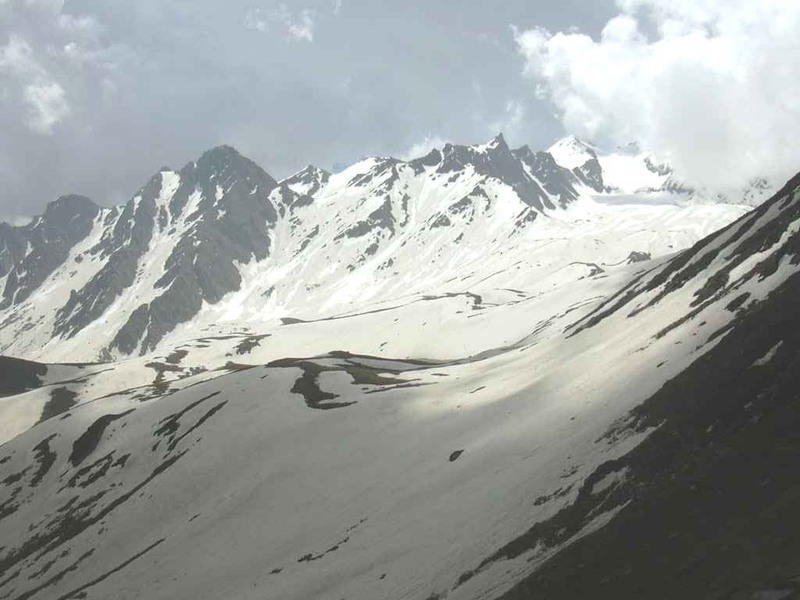 The best season to visit this trek is between mid May to June and September to mid October. This enthralling journey will take you through the scenic marvels and opulent beauty of the Himalayan Ranges. 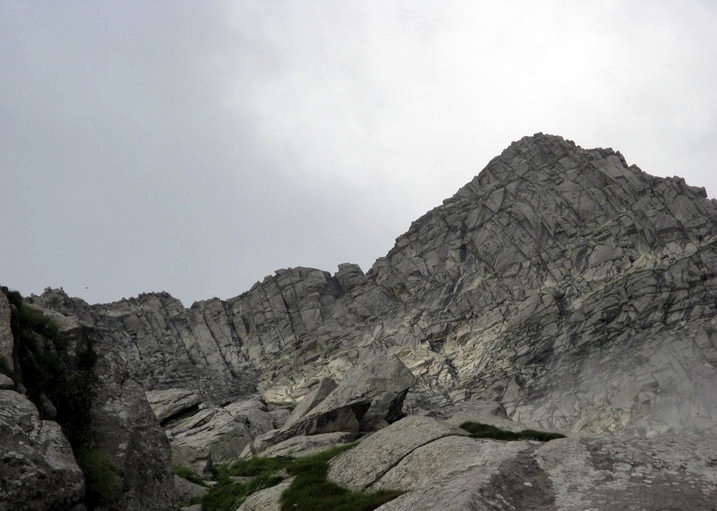 Passing mostly through the Dhauladhar Range of the Himalayas, the trek gets over within 4 days and offers ample of challenges and difficulties. 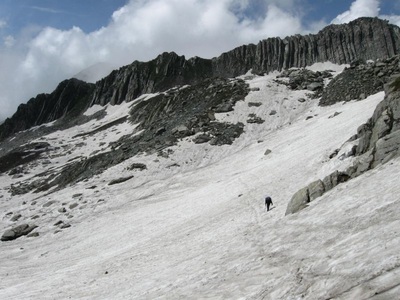 In addition to explore and discover the natural beauty and the fascinating charm of the high Indrahar Pass, the trekkers will also get to explore and enjoy camping around the Lahesh Caves on their way. 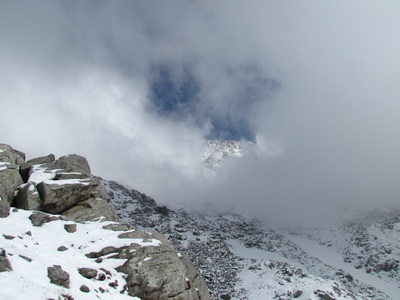 The panoramic views of Dhauladhar and other Himalayan peaks are the add-ons of this astounding trek. 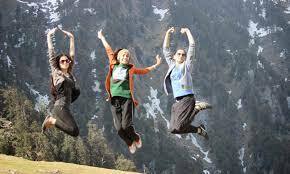 The most popular trek on the pass is a go to and come back because a lot of foreign tourists have their luggage at McLeodganj. 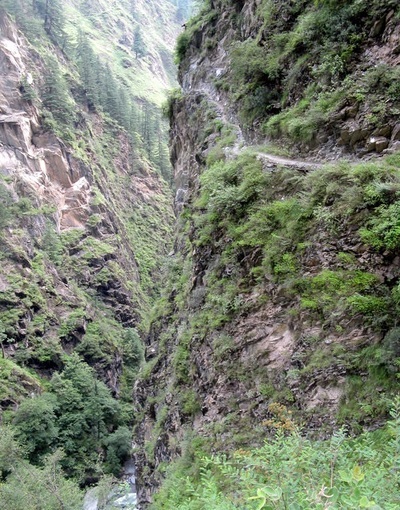 Then there are those who pass the cross over to Chamba or Bharmour. From Kwarsi the trail goes through dense forest of pine trees. 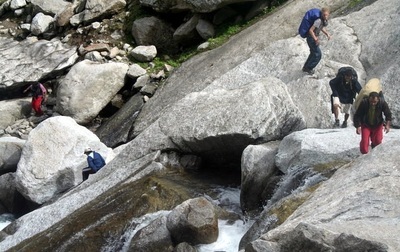 At some places the trail is cut through huge rock and is very narrow. After crossing Hilling and lamu villages on the way, it takes around three hours to reach the road head and after walking 2 km on the road cross the Ravi river to enter into Siur village. Night stay in the tents. Passing through several tribal villages reach Bharmaur in about three hours. Bharmaur is a beautiful village with a few guest houses and is well connected by road to Chamba town. Click here to know what's included in your package and what to pack for your trip?